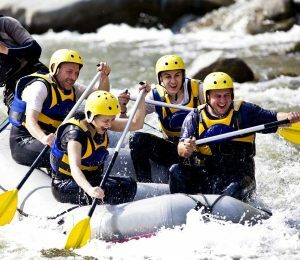 Rafting tour from Split takes you out on an unforgettable adventure in the natural beauty of Cetina River canyon. A professional and experienced team of rafting enthusiasts will take you along on an adrenaline-infused journey down the Cetina River. You will jump from rocks, relax in clear lakes of Cetina and paddle hards down the river streams. With stunning views, picturesque Marjan hill and beautiful Adriatic sea this recreation activity will be even more relaxing for you and your friends and family. Decide to spend your day joining our guides on SUP and explore the beauty of the most famous symbol of Split from another percpective. Glide around Split’s coastline and admire the beauty of nature. The landscape around Split following with deep sea make perfect combination for this kind of sport. No more fears of falls cause you have sea behind you. 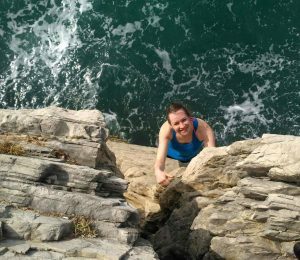 Choose your own level of climbing difficulty and take unforgettable adventure above crystal clear water. 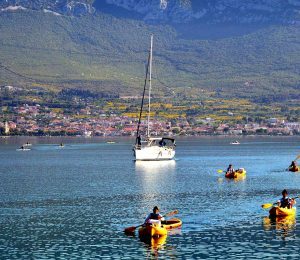 Split kayaking tour will take you to the different areas around Split and offers you to experience fantastic half day on the Adriatic sea. With mesmerizing crystal clear water and stunning landscapes Marjan is the best place in the town for kayaking around. 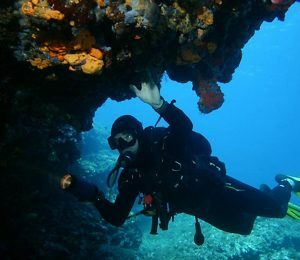 Explore the hidden places with our licensed guide and have a lot of fun with our crew. Take a break from kayaking and discover underwater area with our snorkeling gear or take a part in cliff jumping. 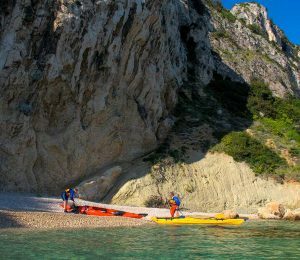 Try sea kayaking Split tour, an excellent and eco-friendly way to experience the pristine coastline of Split. Take the route around the Marjan peninsula, the lungs of Split the location of most beautiful and hidden beaches. Learn to use a specially designed sea-kayak, and paddle yourself to one of the peninsula’s secluded bays. 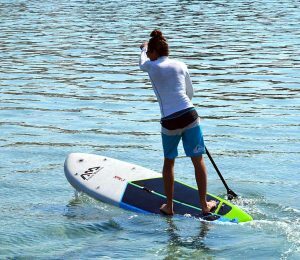 Let’s paddle away from busy streets and crowded beaches. 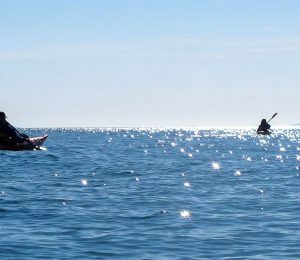 Enjoy in sea kayaking, an excellent tour along the coast. Discover the perfect route from Marjan peninsula in Split to gorgeous Čiovo island. Learn to use a specially designed sea-kayak, and propel yourself to one of the peninsula’s secluded beaches.